Having your boiler serviced regularly by a qualified engineer helps to ensure your boiler is running safely and efficiently. 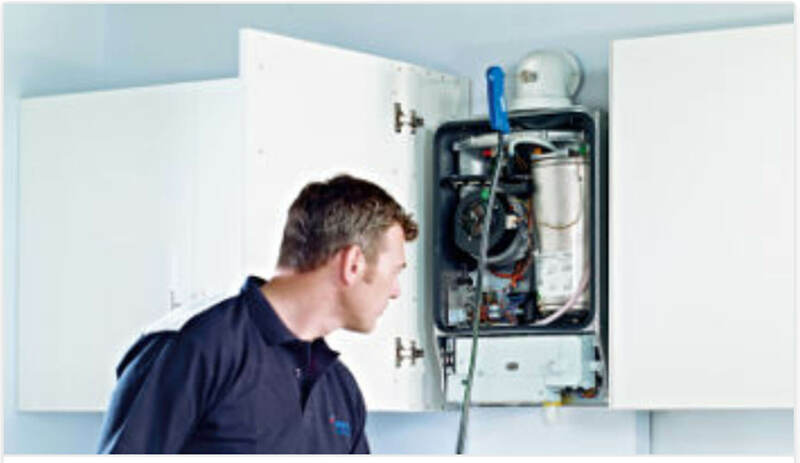 Whilst it can seem unnecessary regular servicing goes a long way to increasing the life span of your boiler and saving you money through the reduction of costly repairs. Boilers which are not maintained or damaged can be very dangerous to you and your family due to the risk of leaking carbon monoxide gas which could lead to poisoning. 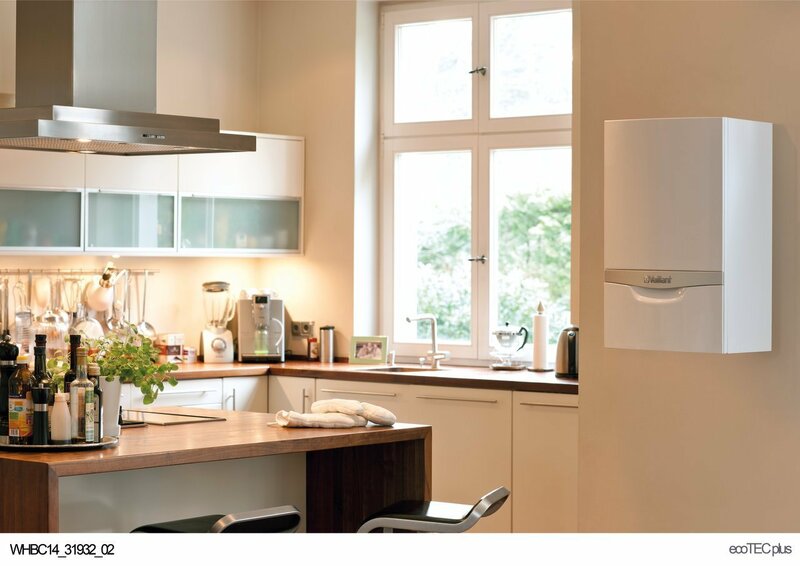 If you have your boiler serviced annually you can have peace of mind that you are doing all you can to ensure your boiler is safe and working efficiently. Total Energy’ service all types of Gas, LPG and Oil Fired boilers in both domestic or commercial properties. With a team of Gas Safe and OFTEC heating engineers supported by a friendly customer service team we are always here to help. Boiler manufacturers recommend an annual service and will often void any warranties to boilers that haven’t been serviced. 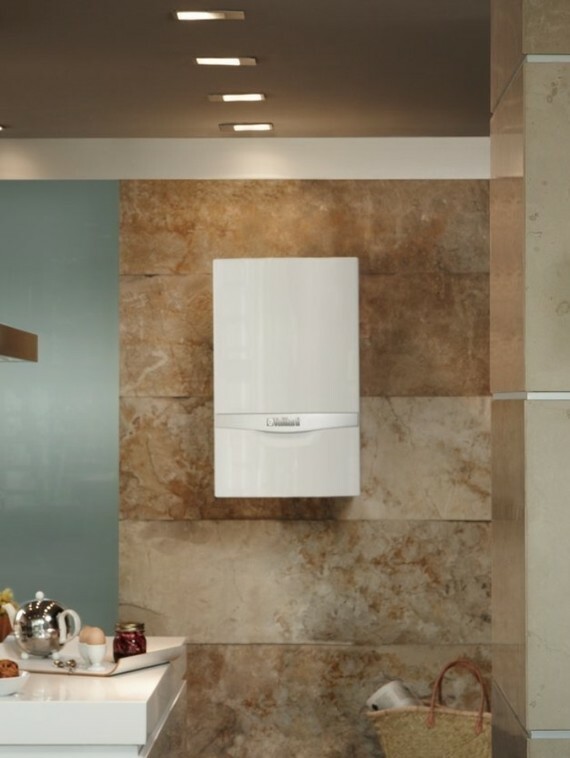 There are lots of reasons why your boiler might not be heating your home and providing hot water as it should some of the common reasons can be diminished through regular servicing. No one wants an unexpected boiler breakdown and with 1 in 4 boilers breaking down every year, a yearly service goes a long way to help prevent this. Our engineers can spot potential issues before they become an expensive repair. A healthy well serviced boiler means lower fuel bills and a smaller carbon foot print! On arrival the engineer will inspect the outer casing and then remove the casing to clean and check the internal components. Please DO NOT EVER remove your boiler casing this should ONLY be done by a qualified heating engineer. The engineer will be checking for any weak points, corrosion and leakage. The boiler pressure will be checked and ensure that no dangerous emissions are being released by conducting a flue test. Our engineer will leave a report with you so that you can see what has been done and if you would like they can advise you on specific steps to help keep your boiler working soundly all year round. 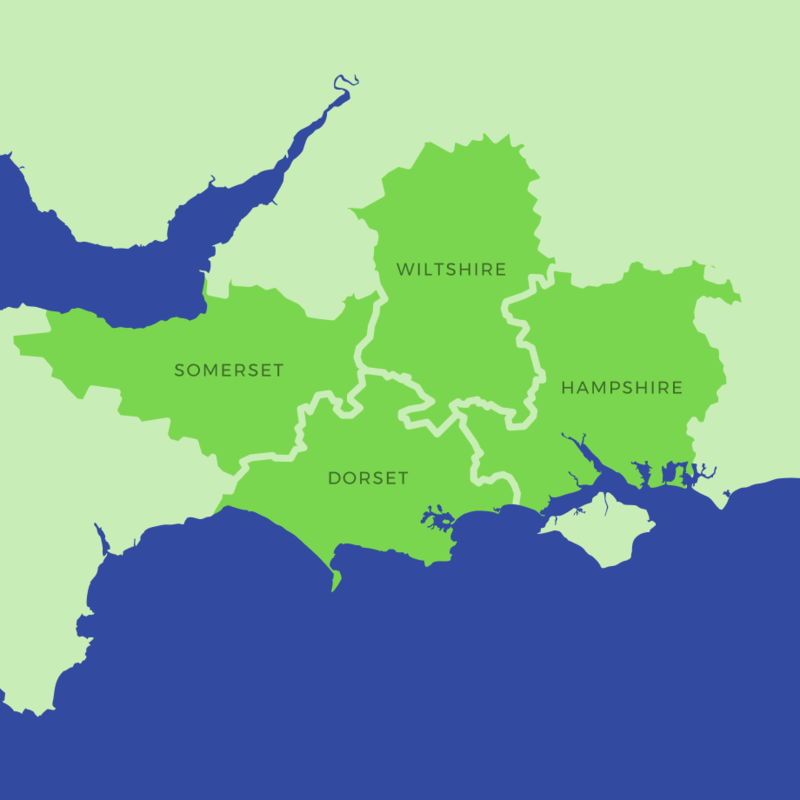 Why use Total Energy for your Boiler Service? Our engineers have advanced technical knowledge through regular training courses and are always up to date with the latest technology. Our engineers know how to calibrate your boiler to maximise its efficiency. We have a experienced customer service team that you can contact whenever in need. Why do I need a annual boiler service? Just like your annual car service a yearly boiler service has been proven to prolong the life of your boiler reducing the chance of breakdowns and helping to keep your family safe and warm. I’ve just moved home do I need a boiler service? Not necessarily, your solicitor will usually ask whether the boiler has been serviced and there should be a corresponding certificate. If you do not have a valid certificate it is highly recommended you get the boiler service. What happens if i decide against regular servicing?